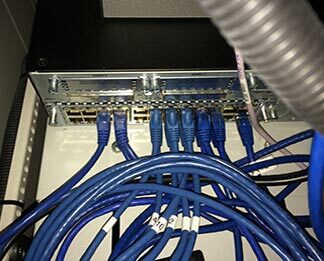 Mowat Electrical is a locally owned/ operated business offering professional electrical contractor services to the domestic, rural, industrial & commercial industries. 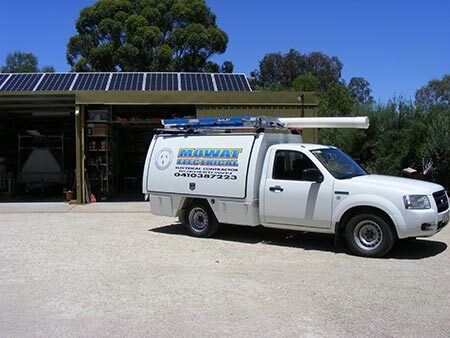 Mowat Electrical began operation in 2007 and for the last 9 years has been serving the local Bordertown community and surrounding areas of the South East. 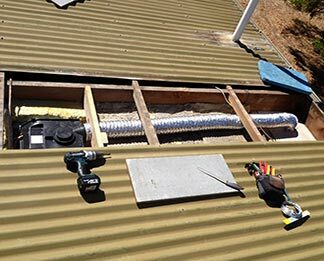 Areas which we regularly provide our services to are: Bordertown, Naracoorte, Keith, Mundulla, Frances, Padthaway and Wolseley; other areas are also possible but will need to be arranged. 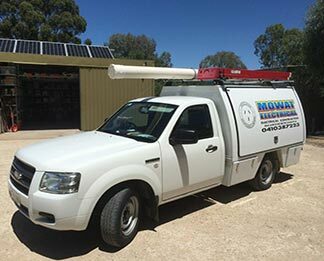 At Mowat Electrical we provide electrical contracting, sales and service with a guarantee of quality, reliability and efficiency. 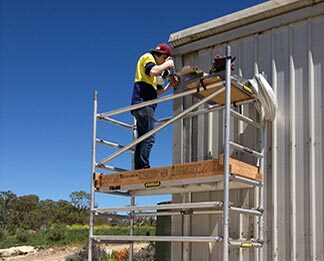 Mowat Electrical is a family owned and run business which has a reputation for excellent workmanship and products; we pride ourselves on doing a great job for our customers. 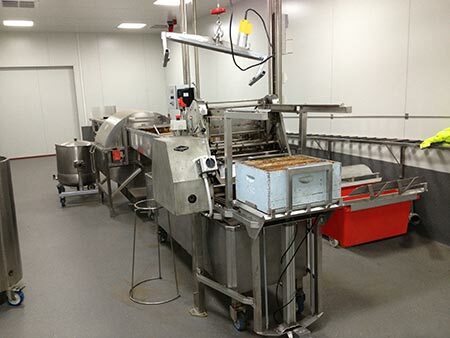 Our job at Mowat Electrical is to provide our customers with safe, efficient and quality products as well as deliver outstanding customer and electrical services from all our staff. 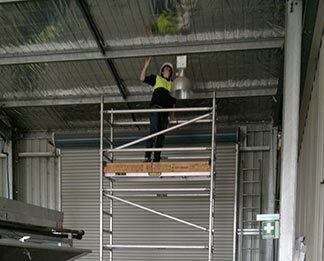 Electrical installation for honey extractor at apiary. 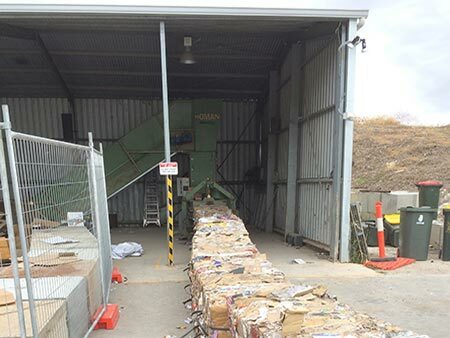 Electrical installation for recyclable material baler. These days the prices of all our home and business resources are increasing on a regular basis. 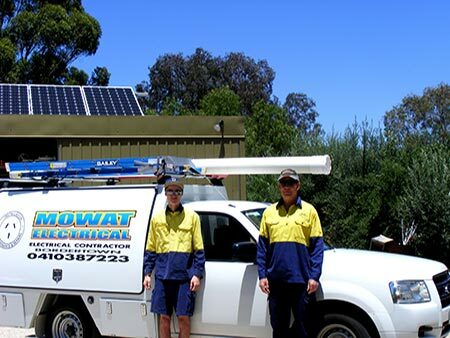 ..
We'd like to introduce you to Mowat Electrical and our team. In February 2007, Steve ..
We're happy to finally go live with our new, revamped business website. We've been work..